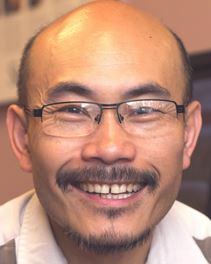 Dr. Lee applies a wide array of rehabilitative techniques and resources to “recondition” the body back to a pre-injury functional state of daily activity. Each treatment is stylized and unique to every individual’s health needs and goal activities….NO COOKIE CUTTER APPROACH and NO PRODUCTION LINE ASSEMBLY! It is not uncommon for Dr. Lee to treat for a minimum of 20-30 min depending on what the person needs on that visit. Dr Lee thoroughly educates and explains each person’s unique health condition in which they can relate to and understand. This helps to empower them to make the appropriate health choices for their specific needs.